Echoing previous survey, results of new poll show more than half of those in the U.S. view Edward Snowden as more of a whistleblower than traitor. 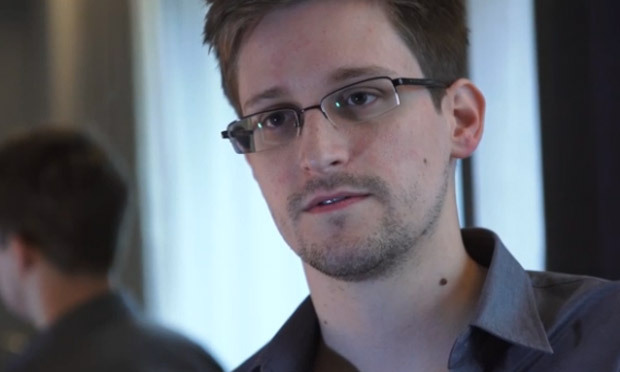 51% of Americans think whistleblower Edward Snowden is “something of a hero,” according to results of a new survey. The results of the Angus Reid Global online poll, which surveyed 4,500 Canadians, Britons and Americans, were released to the Huffington Post on Wednesday. Support for the whistleblower was much higher in the UK and Canada than in the U.S.; 67% of those polled in Canada and 60% of those polled in the UK identified Snowden as a hero. The polling results follow similar findings from a Quinnipiac poll released this summer which revealed that 55% of those in the U.S. viewed Snowden as more of a whistleblower, not a traitor.